When people reach middle age, they hope that their families can be happy. Parents also hope that their children can grow up safely and healthily, but the 40-year-old Zhang’s husband and wife lost their only son three years ago because of an accident. After a while, the wife has still been unable to accept the pain of the funeral. It can only be remembered for a long time. She can only remember the past through a photo. Her husband looks at his wife’s helpless loss every day and decides to actively seek the pipeline. Let your wife return to a time that is more enjoyable than in the past. In three years they have tried various artificial reproductive treatments more than five times (1 artificial insemination, 5 IVF), but his wife's belly has not improved. Because the wife is 40 years old, and the quality of the eggs taken out again and again is getting worse and the number is small, the couple learned that there is still a course of treatment for egg recipient, Can try, the success rate is much higher than the test tube. However, the egg is provided by a young girl, and the sperm of the husband is implanted into the womb of the wife via a reproductive medicine. Among the neighboring countries, Taiwan is legal, and the medical standards and operations are mature. Moreover, the facial features of Taiwanese are similar to those of the mainland. After listening to the couple, the mood is even heavier and decided to go home and think about it. The wife said: "I think every day, if he is born, he is not my child. Until one day I figured it out! Although the egg is not mine, but at least the sperm is, and the pregnancy will be through the blood for 10 months. DNA is connected to each other, and he will eventually be my own flesh and blood." We finally booked a ticket to Taiwan to seek eggs. For couples with infertility, artificial reproduction is their last hope. Taiwan’s egg-raising trend is gradually rising. 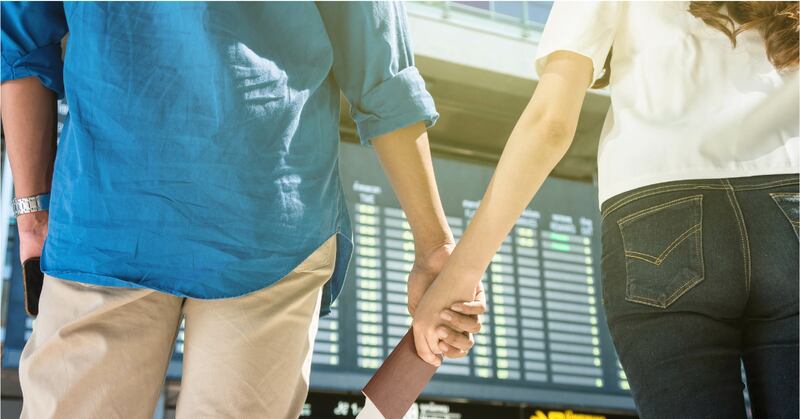 In addition, media reports that overseas pregnant guests come to Taiwan to “seek eggs”, resulting in some reproductive centers waiting for 1-2 years. Only a few reproductive centers can be discharged in 2-6 months, and the Zhang couple in the case waited for 2 months. 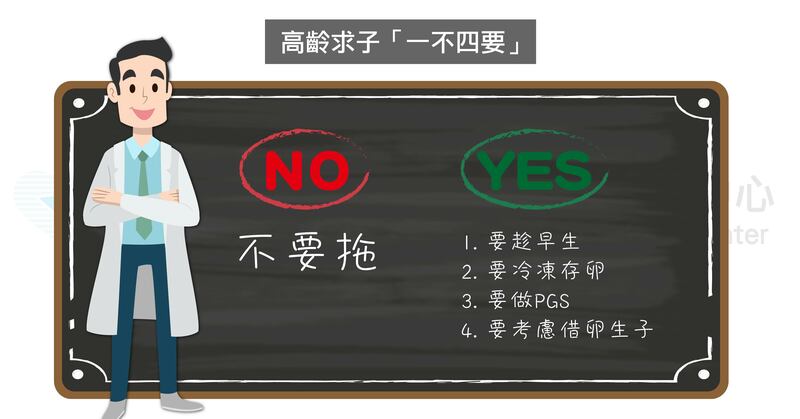 Despite this, the National Health Service still stated that according to the "Artificial Reproduction Law", as long as it meets the qualifications, it can be borrowed from the eggs, and the regulations will be maintained in the future. The infertility couples at home and abroad can also compete fairly. According to the statistics of the National Health Administration, the number of eggs used in the Republic of China increased by 4 times from 100 to 104, from 318 to 1,274, and 2,737 were donated in the total number of 3,681 donated eggs. According to the Taiwan Artificial Reproduction Law, the donor's sperm can only be used by a couple. If a baby is born, the remaining germ cells must be destroyed, and no more donations can be made for the rest of the life. One more guarantee. A few years ago, 50-year-old Andy Lau and 46-year-old wife Zhu Liqian gave birth to a baby girl. Lin Qingxia gave birth to her second daughter at the age of 47. Yi Nengjing gave birth to her daughter at the age of 47. Dean Zhong Jixian said that these news have made many elderly women more pregnant. A glimmer of hope. So many people will ask me: "She was pregnant at the age of 47, and I can do it." Older can do IVF, the success rate is certainly better than natural conception, but the return on investment is to be thought-provoking. The success rate of making IVF for women over 41 is very low! According to the information released by the Taiwan Department of Health, older women over the age of 41 carry out IVF treatments with their own eggs. The pregnancy rate is only 5-10%, and the live birth rate is less than 4%. However, the pregnancy rate of counting eggs in the calendar year is 65%, live birth rate is 55%. Senior women suggest that you "1 not 4"
5. "I want to consider increasing the success rate of borrowing eggs." 3. Be fat and ugly, beware of "polycystic ovarian syndrome"
5. Do not do "gold left woman", pre-frozen tomorrow's happiness. 7. Time bomb can not be ignored "Ectopic pregnancy"
8. Infertility is not a problem for the wife? The husband must also take responsibility! 9. All women are afraid of "premature ovarian failure"